Open to the public. 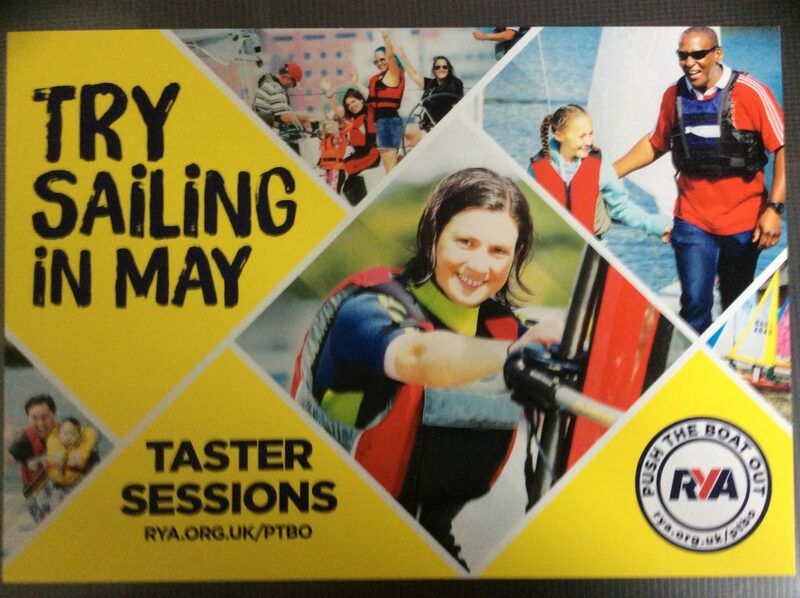 Come along and experience the thrill of sailing. Change of clothes and shoes advised. You may get wet. 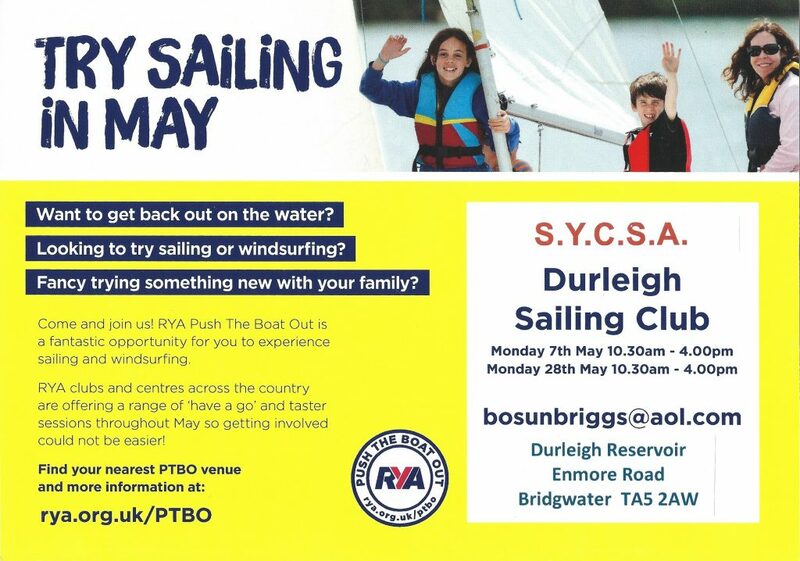 Two sessions during the two May Bank Holidays.